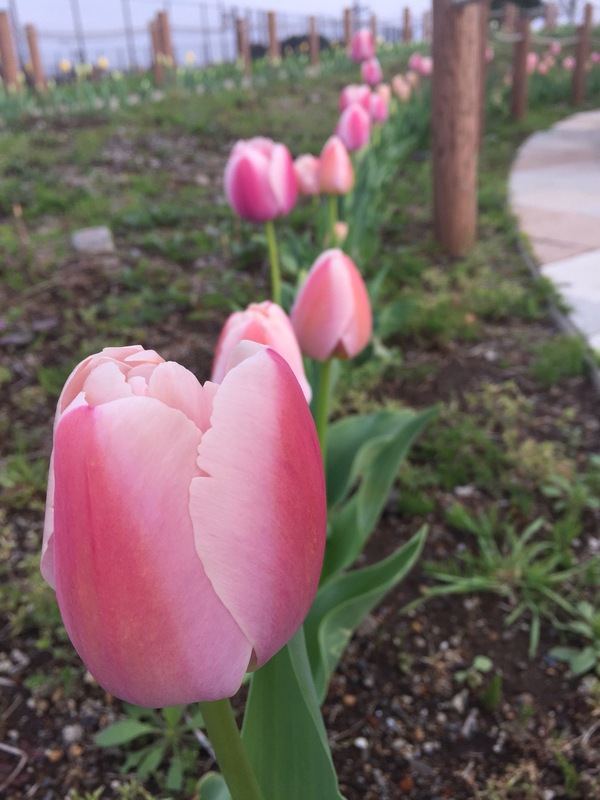 Spring means… What does it mean to you? Spring means the return of insects, especially dragonflies and I mark the change of seasons by starting to use my macro lens again. Beautiful shot, Brent. I love the composition and colors. thanks. yes.. macro. so much fun, isn’t it!? Spring means I probably won’t need to wear a coat today, but I might need it, so I’ll wear one. Besides, where am I going to carry the stuff that normally goes in my coat pocket? Then, at the end of the day: Why on earth did I bring this coat? And, yes – beautiful shot, Brent.